This post is for December 4th and that means that it's for national cookie day! To celebrate such a delicious day I am sharing two of my favorite cookie recipies to bake. 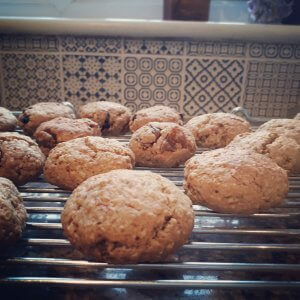 I LOVE baking and having been experimenting with cookie recipes for years. 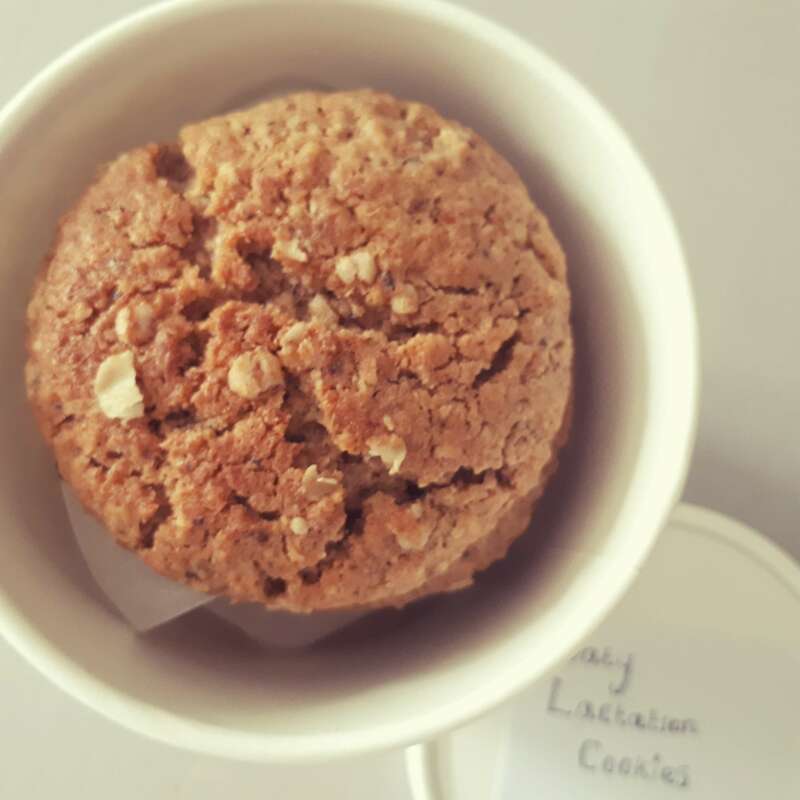 I rate cookies very highly on my list of favorite birth room energy boosters, they may seem simple enough but lets not underestimate how much goodness and nutrition can be packed into a cookie. And who doesn't love a treat that can be eaten one handed! How many new mothers do you know of that lived on packs of biscuits in those early motherhood days? Myself included. I'm not recommending living off cookies of course, but a delicious home made cookie is way better than a packet of hobnobs any day. Both of these cookie recipies can be frozen for up to 6 months. oats - Of course we know that oats are a good source of energy but they also contain dietary fiber, this helps to regulate your digestive system which is something that pregnancy often disrupts. Also oats are a wonderful source of potassium and iron. Cranberry - Cranberries have been a commonly used pregnancy herb for hundreds of years, most often used to treat against urinary tract infections. Cranberries contain antioxidants, vitamin C, dietary fiber and potassium. Butter - Yes that's right, butter! Fat is good for you, I know that we have been conditioned to fear fat but there is no need. We need it (in moderation as with most things) for a balanced diet and butter it is a good source of fat, essential for a healthy pregnancy and new motherhood, especially if your breastfeeding. It also contains vitamin A, D and K all good stuff! Dark chocolate - Also full of antioxidants, dark chocolate is also high in potassium, copper, magnesium and iron, which protects against anemia, a common pregnancy complaint. Taking golf ball sized pieces of the mixture roll into balls and flatten a little onto the baking sheet. Make sure you space the cookies well apart to prevent them from merging into an infuriating mess. Bake for 10 - 12 mins until they are golden brown. They firm up as they cool so don't base them being done on touch. These cookies are great for nursing mothers. Oats, flax and especially brewers yeast are all ingredients that promote lactation. Brewers yeast is a great source of protein, iron and b vitamins which are good for your mood. Then 1/2 cup of any other ingredients such as nuts, dried fruit, ginger, dark chocolate. line a baking tray and pre heat the oven to 180. Roll the mixture into balls and flatten slightly onto the baking sheet. Bake for around 10 mins or until coloured slightly. Enjoy the recipes and happy cookie day. I'm off to bake!